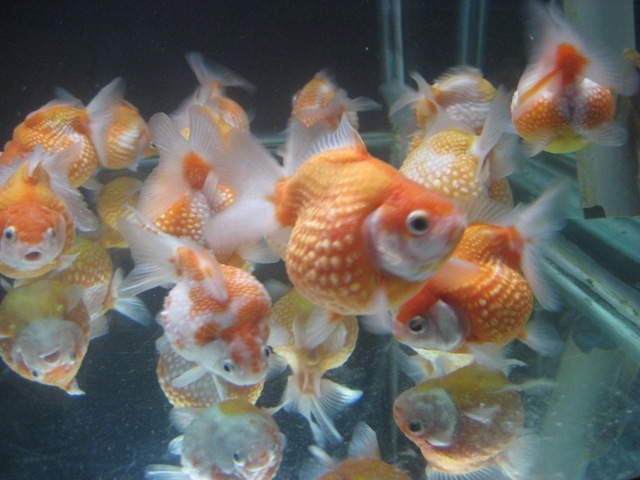 AquariumFishExporter as established in Year-2003 by a group of local breeders who is interested in exporting owned breed tropical fish directly from our farms to international wholesaler. For more than 15 years, we have supplying our owned breed tropical fish to major fish exporters from Singapore, Malaysia, Thailand and Indonesia. 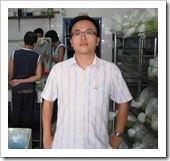 Now, we come into the market to offer you the high quality tropical fish in local breeder price. For freshwater fish and invertebrates alone, we export 742 species originating from Asia, Africa, South America and Europe in 3,860 different colours and varieties. Besides the bread and butter fish like guppies, platies, mollies, tetras, chiclid, etc., we also offer the more seasonal and rare fishes, invertebrates and amphibians. This is our latest Arowana farms. There are 20 Matured Red Arowana and each worth USD2000. We are expecting the breeding period to be start within these 2 months.